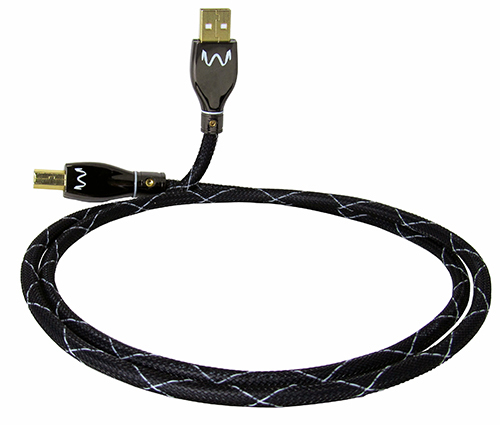 At Wyred 4 Sound, we know cables are integral part of your system, not an afterthought. That’s why we selected the PCOCC (Pure Copper by Ohno Continuous Casting) manufacturing process to produce the conductors of our USB cables. As a result of this advanced casting process, each strand of copper has a single grain to ensure the uninterrupted delivery of digital information. 110% shielded, outfitted with high quality connectors and braiding, these USB cables are truly something special. I compared the Wyred 4 Sound USB PCOCC Premium Cable, $199 factory direct, against a very good quality computer grade USB cable that has proved to sound superior to a couple of audiophile-pedigree cables. 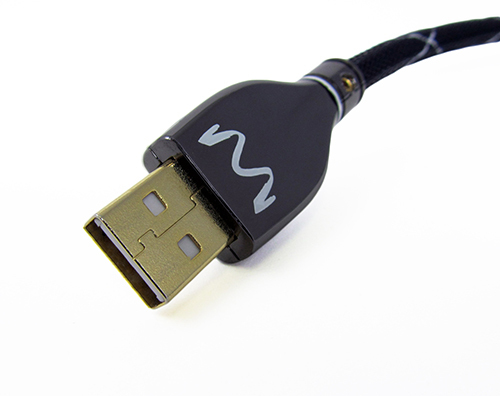 [The Wyred 4 Sound cable] … is an outstanding USB cable, providing exceptionally linear sound with very detailed and clear high frequencies. It’s a keeper!